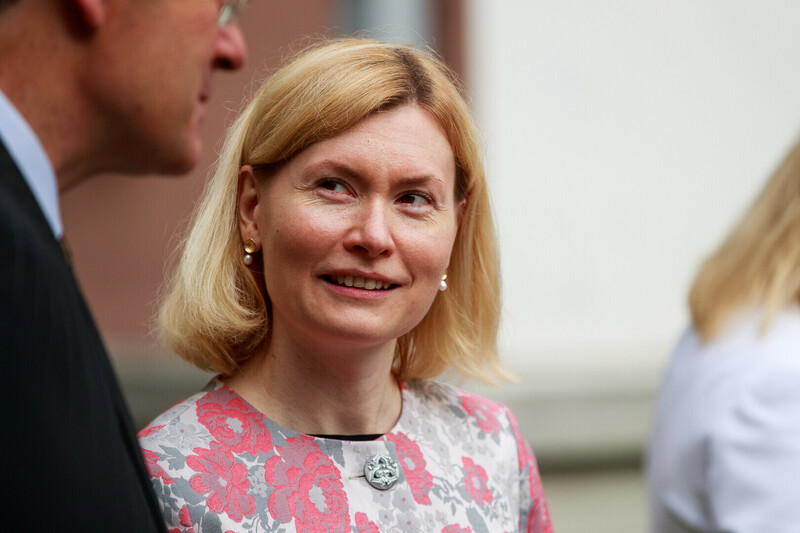 According to Minister of Health and Labour Riina Sikkut (SDE), who participated in a discussion on health insurance policy at the 2018 Arvamusfestival in Paide, additional development and funding of healthcare will require new tax revenue bases. Sikkut discussed the issue with Reform Party chairwoman Kaja Kallas and doctor and researcher Taavi Tillman. 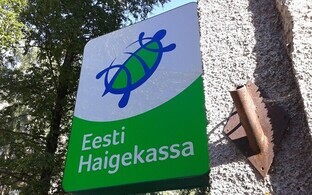 Sikkut stressed once more that the right solution for Estonia is a solidary healthcare model. At the same time, burning questions regarding the need for additional funding for healthcare as well as a possible new tax base cropped up during the discussion. The panelists had a similar view of several issues of the current healthcare system, but differed where it comes to solutions. According to Sikkut, it would be possible to find additional funding to improve the system by disconnecting the financing of healthcare from labour taxes and bringing in more money through other taxes, for example on property. "As several entrepreneurs have highlighted, we should tax being rich rather than becoming rich," Sikkut said, hinting at the current principle in Estonia that only moving capital should be taxed. Regardless of differences in their world views, all panelists agreed that a solidary healthcare model is the right approach. Kallas agreed with Sikkut that Estonia's healthcare system needs more money, and that services need to be accessible to the rich as well as those with lower incomes. 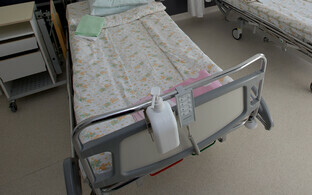 "Healthcare expenses are divided very unevenly. 1% of people uses up approximately 30% of medical aid expenses, 50% of people 97%, and the rest of the insured only 3%. 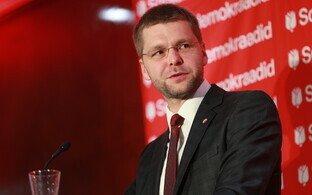 By covering healthcare expenses jointly, we will mitigate the risk that when becoming part of the one percent of people with a high need for medical care, these expenses will be for the person themselves and their relatives to cover," Sikkut said, adding that the solidary health insurance system in effect in Estonia has so far offered great efficiency at a very low price. "This is also confirmed in international comparison, in which Estonia is among those countries that allocate a relatively small amount of money to healthcare," she said. At the same time, in order to solve existing problems such as the length of waiting lists and the accessibility of medical aid, additional money needs to be allocated to healthcare, primary medical aid must be strengthened, and e-services and personal medicine possibilities must be developed, she added, an opinion that was shared by Dr Taavi Tillmann. "We have been very efficient in using the existing Health Insurance Fund's budget. 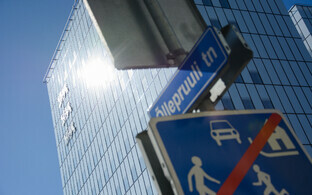 But we do seriously need more money, and soon," Tillmann said. "Even if we are happy with the current provision of healthcare services, funding nevertheless needs to increase. If we want to reach the level of what European countries on average allocate to healthcare from their GDP within the next generation, we need to increase the sum directed to healthcare from GDP by one percent in each of the coming legislative terms. At present, approximately 7% is going to healthcare, which means that should be 8% in four years," Tillmann said. To Kallas and her party, the solution is in involving the private sector. Kallas highlighted that people should have greater freedom to choose whether they want to turn to a state hospital, or a private clinic. The competition that would result from this more open system would help shorten waiting lists, and through that make the system more effective, Kallas argued. 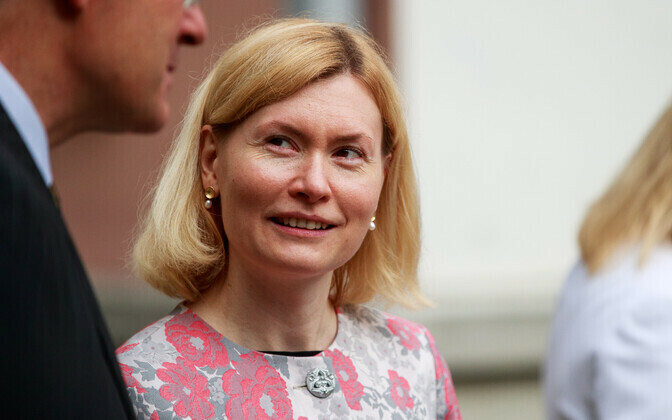 She also added that Estonia should address the issue of the most expensive treatment cases through international private insurance funds, with the state buying insurance from them for all of its residents. As experts in the healthcare field, both Sikkut and Tillmann disagreed with Kallas' argument, saying that the healthcare market doesn't operate on principles applicable to other markets, and that competition is unlikely to bring prices down or even lead to shorter queues. "Prices can drop if there is room for it. The current prices of the Health Insurance Fund are cost-based, the hospitals are not after turning a profit," Sikkut pointed out. If there is pressure to increase prices, this has to do with salaries in the sector that need to rise from time to time, and other such costs. All panelists agreed that there is potential in the further development of e-services in the healthcare sector. 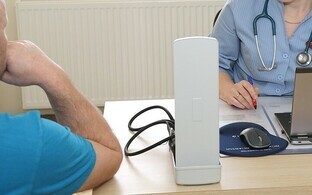 Kallas also agreed that family doctors (general practitioners) should act as gatekeepers, directing those in need to specialists who will get to the bottom of people's medical problems. Tillmann also supported increasing the importance of family medical aid, saying that the budgets of family health centres need to increase faster than the budgets of large hospitals.